Serrature Infil.3C.2 Mand. E50 Cod. 15211 a €102,63 IVA inc.
Serrature Infil.3C.2 Mand. 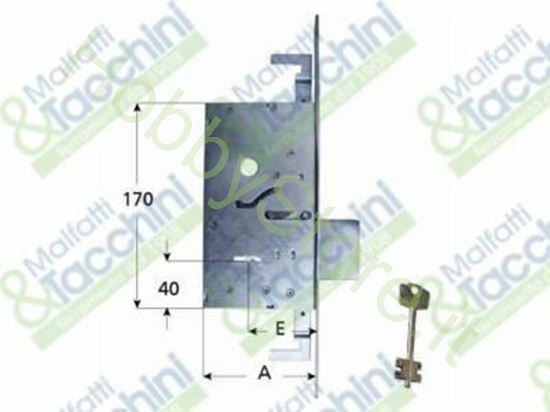 E50 marca: CERUTTI Codice Originale: 360S2031.